His name shall endure forever; His name shall continue as long as the sun. And men shall be blessed in Him; All nations shall call Him blessed. Blessed be the Lord God, the God of Israel, WHO ONLY DOES WONDROUS WORKS, And blessed be His glorious name forever! And let the whole earth be filled with His glory. Amen and Amen. Part 6 The Actions of God. Let me remind you one more time, whether you see Him or not God is working on your behalf. The Word of God says, Jesus is the same yesterday, today, and forever. If He did it then, He will do it now. God is not just a then God. He is God, then, now and later. He rides on the clouds. He sets the solitary in families. He sent a plentiful rain. He provides His goodness for the poor. He gave the word to cause the enemies to flee. He haa ascended on high. He has received gifts among men. He daily loads us with benefits. He will wound the head of His enemies. He has commanded your strength. He sends out His voice, a mighty voice. He gives strength and peace to His people. He knows us and our sin is not hidden from Him. He knows the attack we face, the reproach, the shame, and every adversary that comes against us. He hears the poor and doesn’t despise His prisoners. He will build the cities of Judah. He has given the commandment to save us. He upholds us from birth. He has and will show us great things. He shall revive us again. He shall increase our greatness. He shall comfort us on every side. He has redeemed our soul. The following are all prophecies of Jesus Christ. 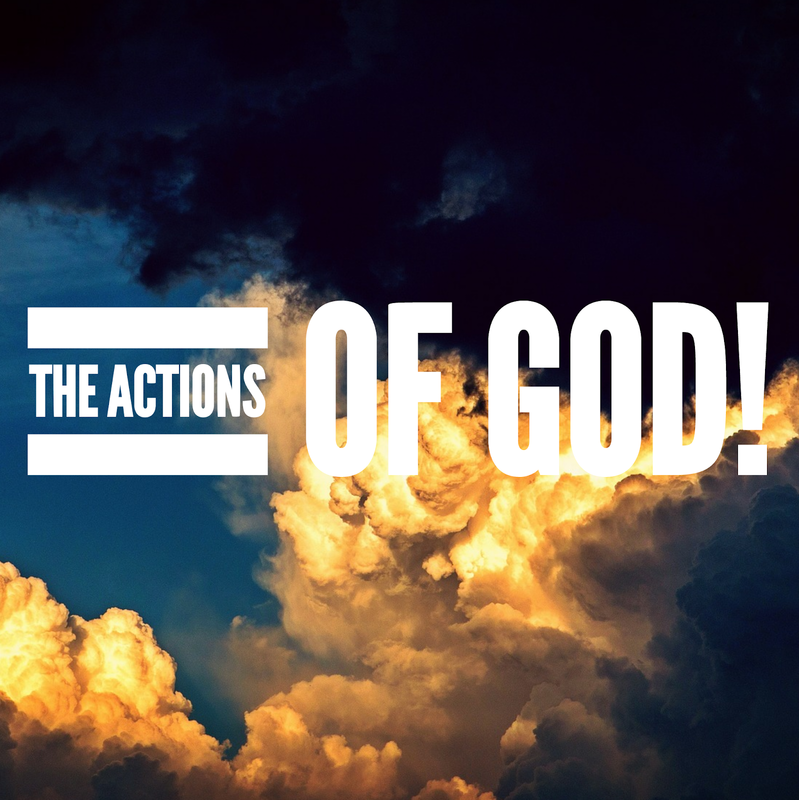 The Actions of Emmanuel God with us. He will judge His people in righteousness. He will bring justice to the poor. He will save the children of the needy. He will break the oppresor into pieces. He come like showers that water the earth. He shall cause the righteous to flourish. He will bring peace in abundance. He shall have dominion from sea to sea. He will deliver the needy when they cry. He will spare the poor and needy. He will save the soul of the needy. He will redeem their life from oppression and violence. His name shall endure forever. Men will be blessed IN Him. Somebody ought to shout the Name of Jesus. God is faithful and is active in the earth today. Be blessed, in the Name of our Lord Jesus Christ. Next Post Five Things God Will NOT Do!